Home > Latest News > Moving in the Spirit + Brackets for Good! We’re thrilled to be part of Brackets for Good, a single elimination bracket-style fundraising tournament, where $1 = 1 point. 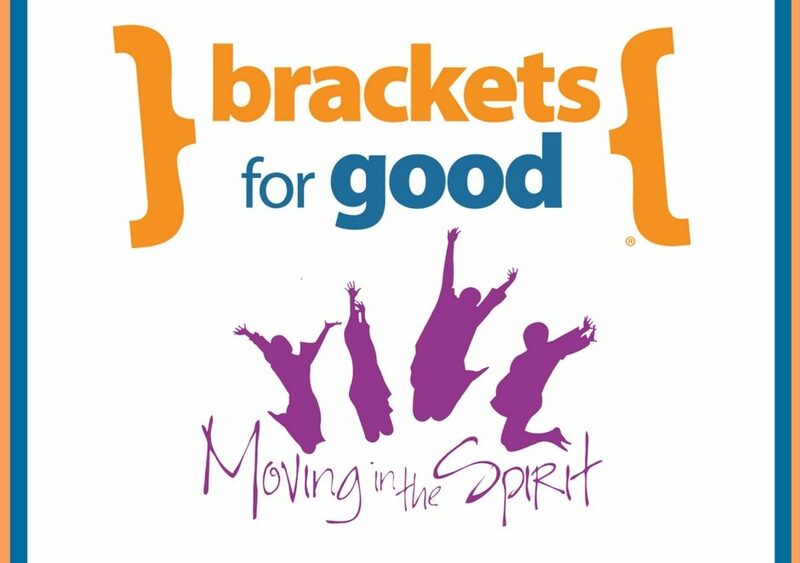 Starting on March 2 at 8 PM, donations to Moving in the Spirit on our donation page help us advance in Brackets for Good and get us closer to a $10,000 championship grant! To stay updated on our tournament progress, follow us on Facebook/Instagram @movinginthespirit and on Twitter @MoveInTheSpirit. Thank you in advance for your support. Let’s get ready to win!